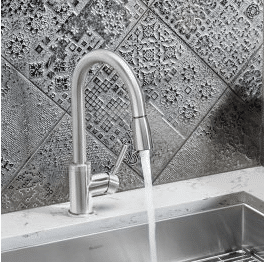 Why Silestone bathroom countertops in Atlanta? The bathroom is one of the most important rooms to start the day. So, it is important to install bathroom vanity tops that will not only be functional but also appealing. Silestone bathroom countertops in Atlanta are a product of Silestone, a quartz stone product comprising 95% natural quartz and 5% resins. 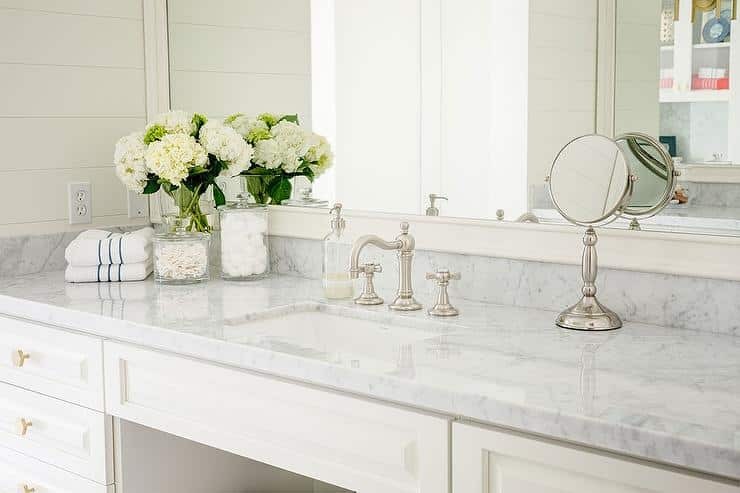 Silestone vanity tops have engineered surface that is exceptionally strong, durable, and lustrous. 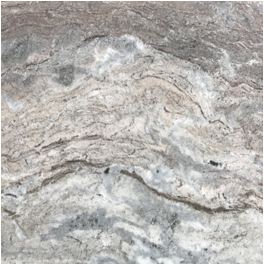 Unlike laminate and other countertops, Silestone countertops are not susceptible to cracking and chipping and are less prone to fracture than quarried granite. Owing to their exquisite beauty and tenacious strength, there is no better way to add superior radiance and brilliant clarity to your bathroom. 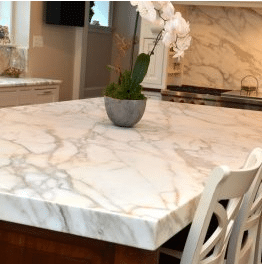 Why Use Silestone Bathroom Countertops in Atlanta? 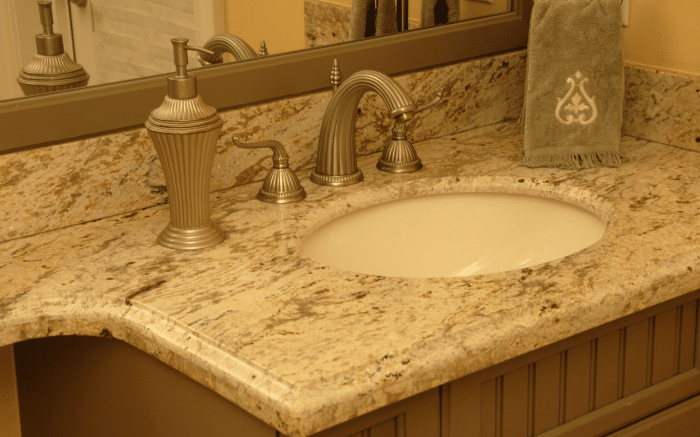 Silestone vanity tops are the way to go if you want to install bathroom countertops for several reasons. Read more to reasons Silestone bathroom countertops in Atlanta are your best choice. 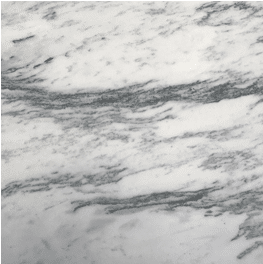 Silestone has the timeless beauty and elegance of natural stone. And being a product of quartz, Silestone bathroom countertops in Atlanta have uncommon radiance and superb precision due to the human engineering process. They add natural beauty to the bathroom and are the focus of attention in the bathroom. Silestone bathroom countertops in Atlanta provide a spacious, clean, and lustrous surface for all the bathroom uses. The bathroom vanity gets more functional with a top that is waterproof and highly resistant to bacteria due to its non-porous surface that inhibits the growth and activities of bacteria and other germs. Apart from diamond, topaz, and sapphire, no other product is harder than quartz. 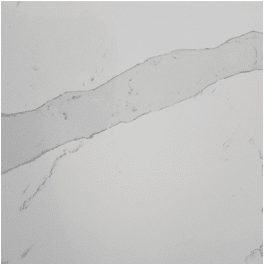 So, Silestone bathroom countertops in Atlanta are less prone to chipping, cracking, and breaking. They last longer than laminate, wooden, and other types of countertops. Silestone vanity tops are the ideal products for your bathroom without thought of changing them due to damage. 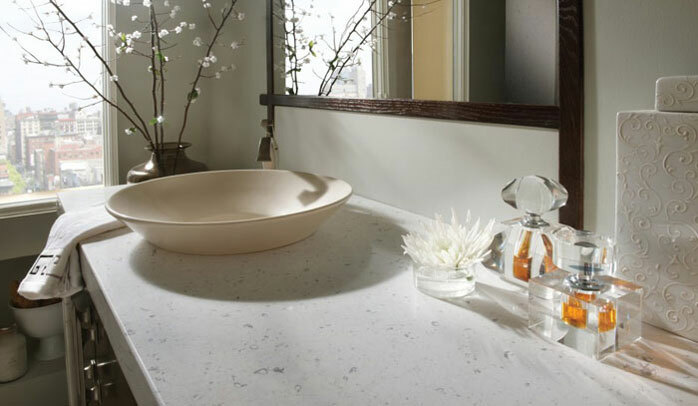 Silestone countertops add unmatched elegance and luxury to the bathroom. 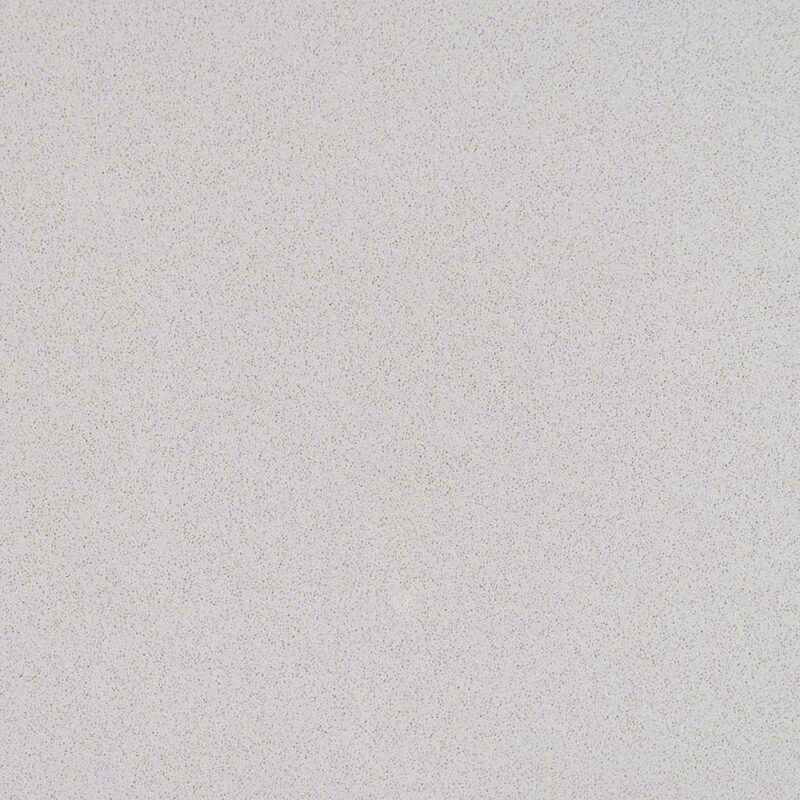 The sleek and lustrous surface of Silestone bathroom countertops depicts class, style, and luxury; there is no better way to make a statement with your bathroom. Complementing the existing bathroom décor gets better, more fashionable, and convenient with Silestone vanity tops. You can choose from a wide collection of patterns and colors available to suit your bathroom’s theme and color shades. 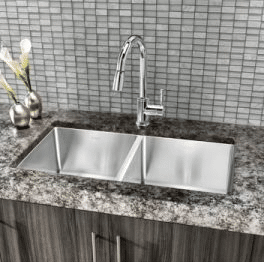 Do you want to install Silestone bathroom countertops in Atlanta? Are you searching for a company that offers an all-encompassing service? Contact Art Stone Granite and Marble at https://artstoneatlanta.com/. We offer high-quality Silestone vanity tops at factory direct prices because we import directly from the source. We also offer high-quality craftsmanship that ensures a creative design, fabrication, and satisfactory installation.